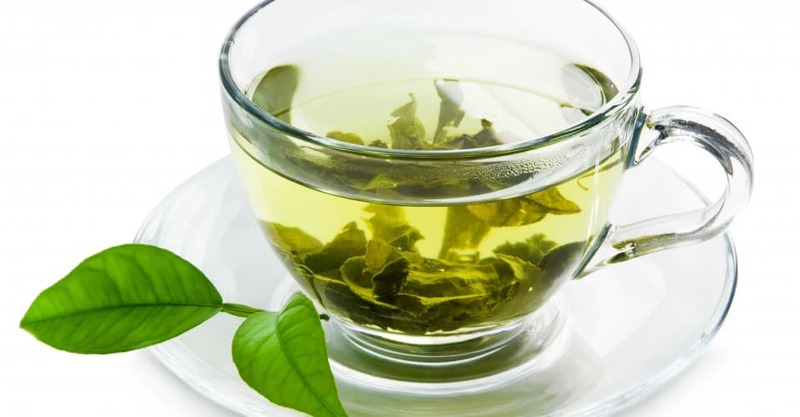 Penn State food scientists found that when mice were fed an antioxidant found in green tea called epigallocatechin-3-gallate (EGCG) at the same time they were given cornstarch, their blood #sugar spiked much less than when they were given the cornstarch alone. Interestingly, the EGCG had no significant effect on blood sugar spikes in mice that were fed glucose or maltose, according to the researchers. Don’t add sugar to your green tea it will probably counteract the positive effects.